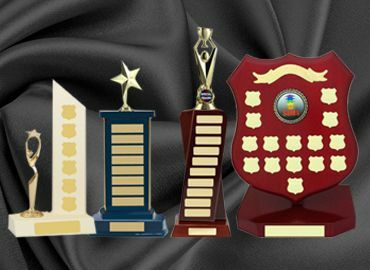 With the increasing number of adventurous sports in Australia, trophies are required for many and varied events. 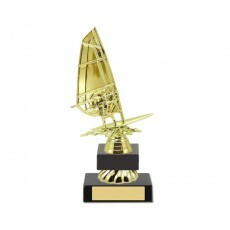 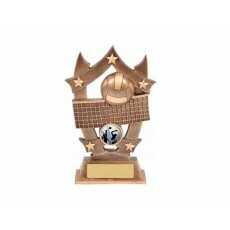 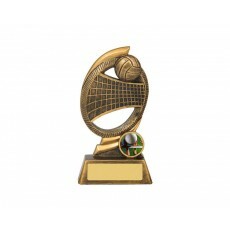 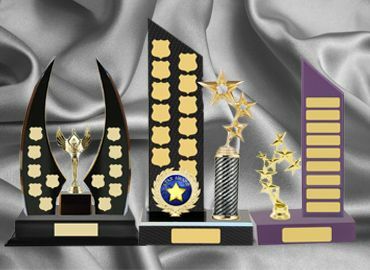 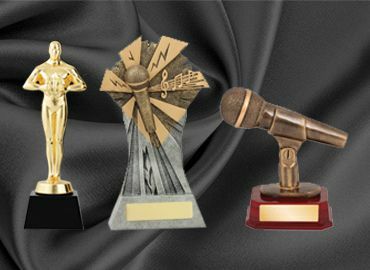 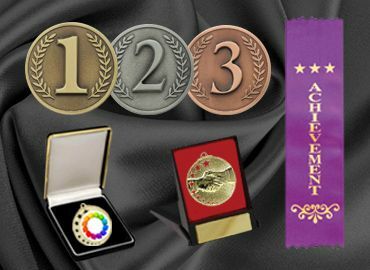 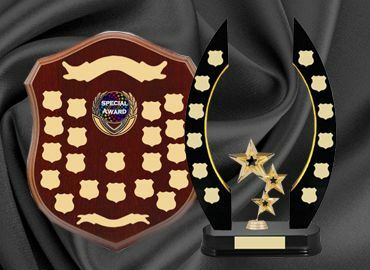 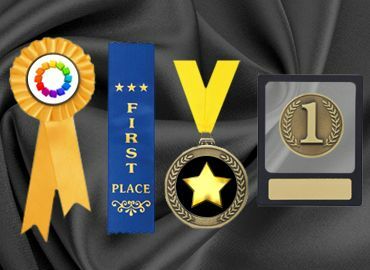 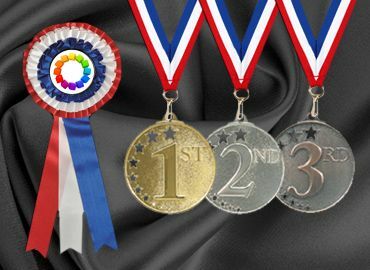 Among the interesting and varied sports are volleyball trophies, wrestling figure trophies, wind surfing trophies and weightlifting trophies and these are easily available from Olympia. 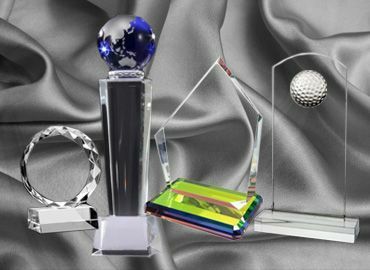 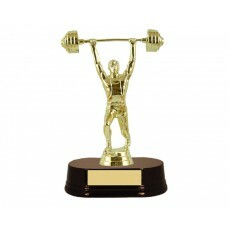 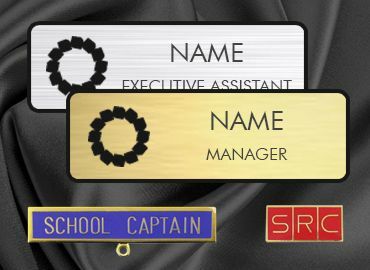 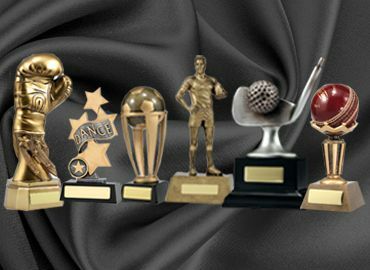 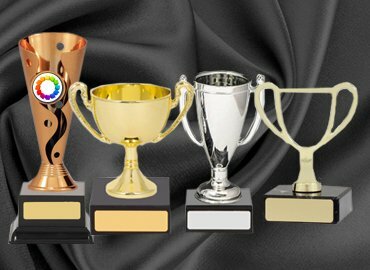 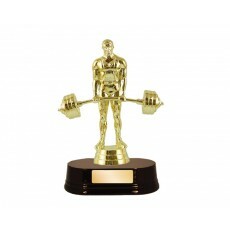 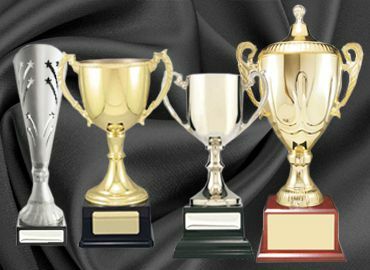 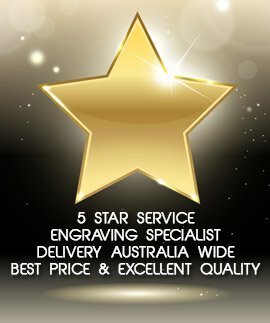 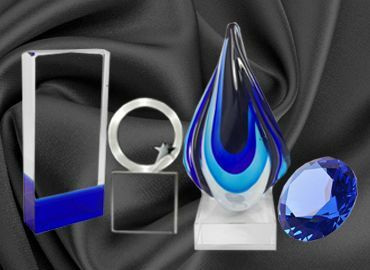 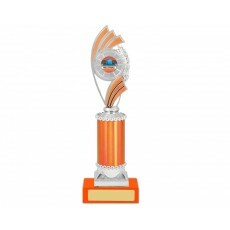 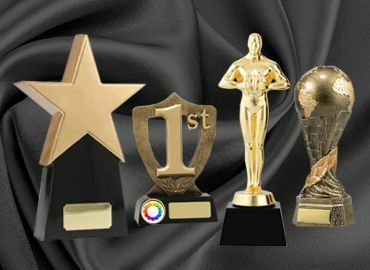 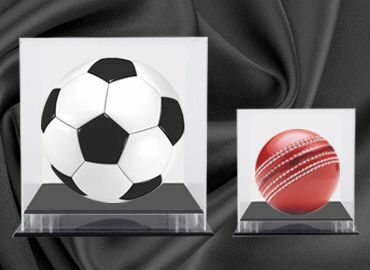 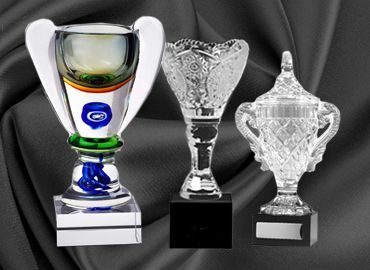 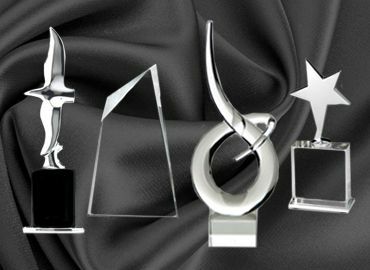 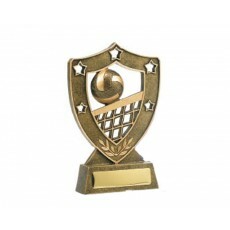 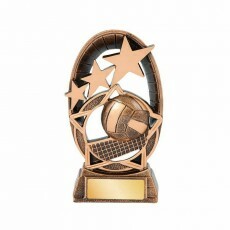 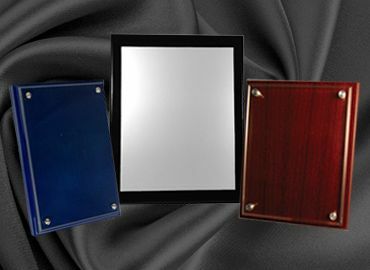 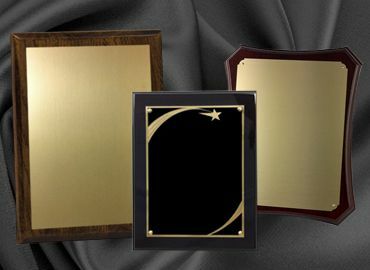 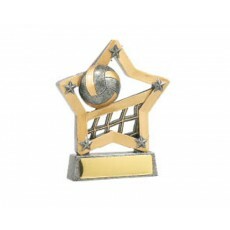 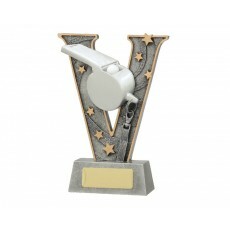 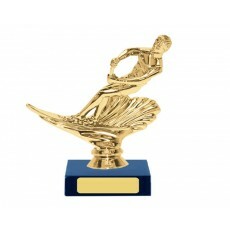 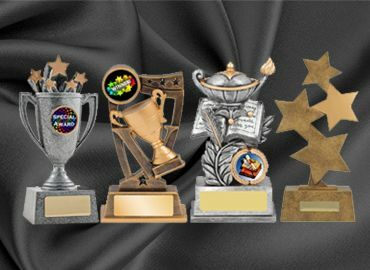 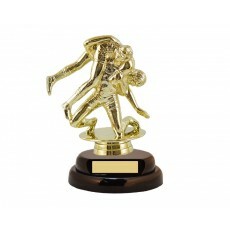 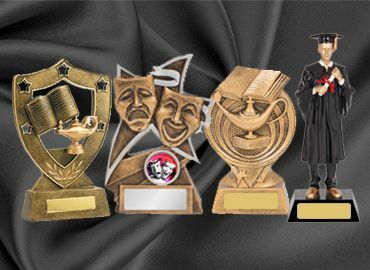 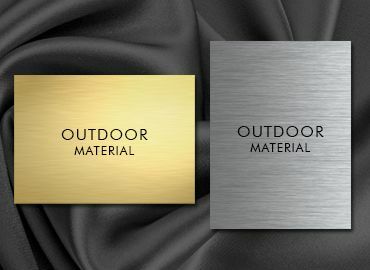 We can help you with your selection of trophies and engraving for all sports. 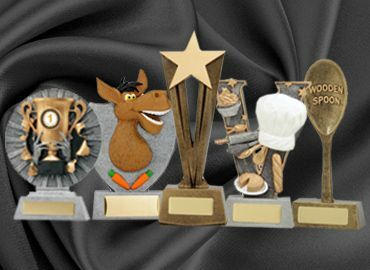 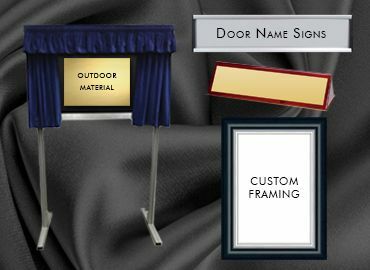 If your occasion is not mentioned please contact us and we can help you with a range of items to suit all at a reasonable price.